With Incredibles 2 hitting theaters with its record-breaking $180 million opening, we’ve updated our definitive ranking of all 20 Pixar films. From 2017’s Coco, which lands in the upper echelon of the studio’s canon, to the 14-years-in-the-making sequel to The Incredibles, which sadly slips a little further down the list, it’s always fun to reassess where new Pixar entries land in a ranking. Spoiler: even their worst isn’t really that bad — well, almost. The worst of the worst. A blatant cash-grab on Pixar’s part, the first and only of its kind from the studio, and the worst and most unnecessary sequel they’ll ever churn out. 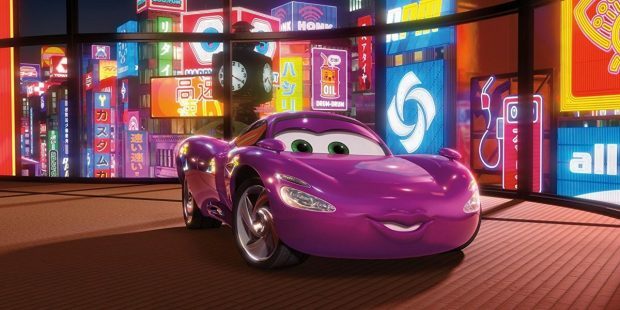 Going from Cars‘ quaint message about nostalgia to this espionage intrigue plot and a whole lot more Mater, of all characters, it is a never-ending headache of a movie. At least they learned their lesson and scaled it back, bringing the franchise back to its roots. However, it’s really not much better. Watching this, it almost makes you appreciate the originality of Cars 2 and its attempt at trying something new, even if it failed horribly. 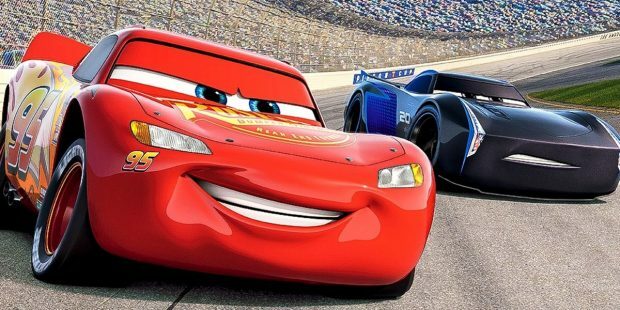 Cars 3 just lazily tries to recapture the nostalgia of the first entry by basically creating a carbon copy of it. Arguably one of the biggest disappointments to come out of the Pixar originals canon, this folk tale hinged on a mother-daughter relationship was just too simplistic to carry any emotional weight. Merida’s hair did look great, though. And the fact that the original female director Brenda Chapman got booted and then it went on to win an Oscar over Wreck-It Ralph, a superior movie, it just leaves a bad taste in your mouth. The central boy-meets-dinosaur emotional arc is such low-level Pixar you’d think it’s something from the likes of DreamWorks, but there are moments so weird and wacky, it still feels like something new and original. And the beautiful photorealistic landscapes are enough to make it not a total loss. 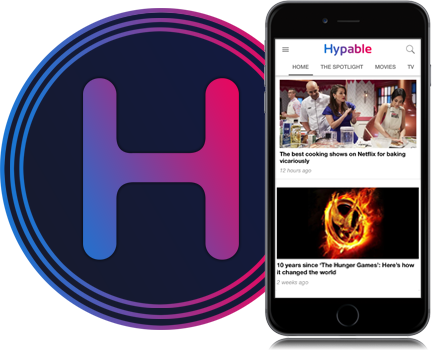 The first Pixar sequel to arrive after Cars 2, it luckily isn’t a disaster but it only comes up as serviceable entertainment and made you wonder about the future of Pixar sequels to come. The movie isn’t bad by any means — it cleverly expands on the monsters universe created in the first entry — but it’s also more or less skippable. Don’t even get me started on the sequels, but the original Cars did manage to wring out some pathos and pleasant themes about nostalgia and small town camaraderie. Even the shtick of Larry the Cable Guy’s Mater hadn’t grown old yet. The action sequences and superhero family dynamic we fell in love with in the first installment are all here and accounted for, and the direction from Brad Bird is as good as ever. Jack-Jack also takes center stage and becomes a hilarious addition. But for something that arrives 14 years after the original, there is a sense of disappointment that a more emotionally compelling story couldn’t have been drawn. The best Pixar sequel, outside of Toy Story of course. In a most clever plot device, the story shifts its focus from Nemo to the forgetful Ellen DeGeneres-voiced Dory who is worthy of getting her own movie. The adventure thread is thrilling with sequences almost as good as Finding Nemo, and what’s best is the surprising emotional punch to the gut this thing delivers by the time the credits roll. While probably best remembered as squaring off against the other animated insect movie released at the same time, DreamWorks’ Antz, this second feature following Toy Story definitely should not be counted out. It continued to set the standard of inventive plotting and emotional stakes Pixar became known for. Among the most wholly original world created by Pixar bursting with boundless possibilities (second only to Inside Out), this might also be considered one of Pixar’s funniest movies thanks in large part to the undeniable chemistry between Billy Crystal and John Goodman. For some, this may rank higher; however, taken as a whole, the zany adventure of a mismatched boy scout and grumpy old man –- throw in a talking dog for good measure –- can’t hold a candle to other recent Pixar originals. But that show-stopping, 10-minute romance-turned-tragedy that opens the film? Masterful. This 1999 sequel to Toy Story was originally meant to be a straight-to-DVD release from Disney. But Pixar said not so fast; if we’re doing this, we’re doing it right. And they certainly did. 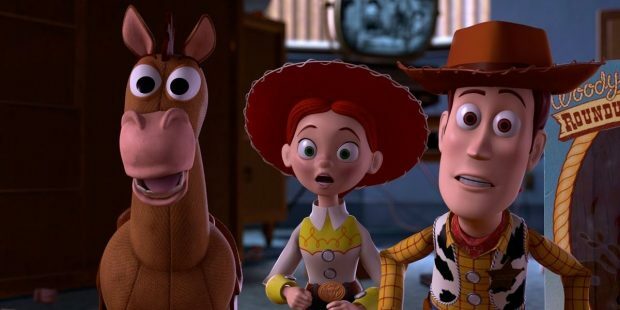 Expanding wonderfully on the themes from the original — that fear of being replaced and forgotten — with the introduction of Joan Cusack’s Jessie, it proved that Pixar, at least at the time, wasn’t sacrificing their dignity for a cash-grab. Imagine that montage from Up blown up into a full-length feature. You’d get something a little like this visually splendid and emotionally rich meditation on death and coming to terms with your family. It’s also likely the closest we’ll get to a Pixar musical. Super powers as a metaphor for family dynamics and dysfunction? Incredible indeed. 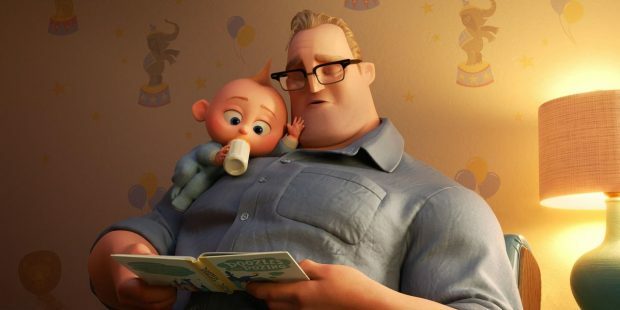 Slick, clever and action-packed, the direction from Brad Bird is the standout in this high watermark in the Pixar canon. At a time when superhero fatigue was just barely setting in, this was already a breath of fresh air. 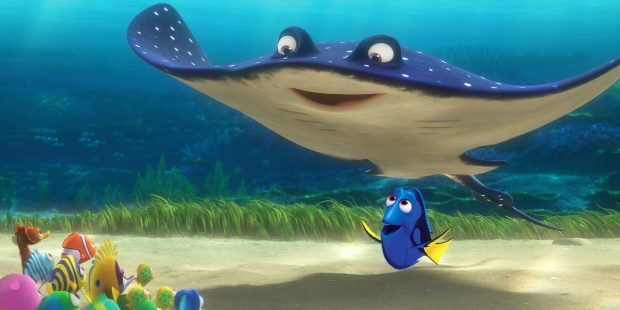 An imaginative underwater adventure, this entry created some of the most memorable characters including Ellen DeGeneres’ Dory who later received her own starring sequel. There are plenty of stories about finding your family but what makes this one so unique is the literal search for Nemo and the unpredictable and sometimes harrowing turns the journey takes. The announcement of Toy Story 4 sort of ruins the beautiful finality of the trilogy brought here, but even in spite of that, what an astonishing note to end on. Andy heads off to college, leaving Woody, Buzz and the rest of the gang behind, and the adventure that unfolds is so full of humor, humanity and heart-wrenching pathos that it’s nearly overwhelming. A profound statement on adolescence, specifically female, and the importance of feeling sad within our gamut of feelings. 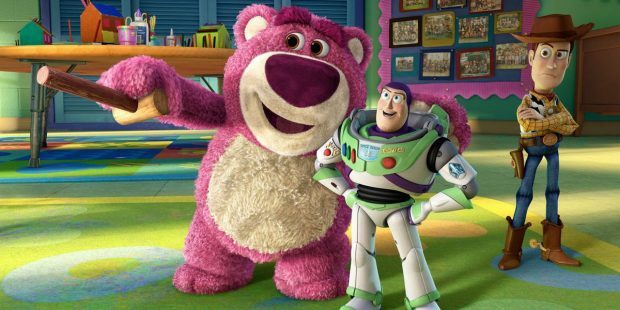 The thought of turning specific emotions into characters seemed daunting, even for Pixar, but the studio pulled it off and created one of the most exhilarating and heart-breaking stories they’ve ever told. It will also go down as one of Amy Poehler’s best, and perfectly fitting, roles. There’s a very solid argument out there why this should be #1, but hear me out. 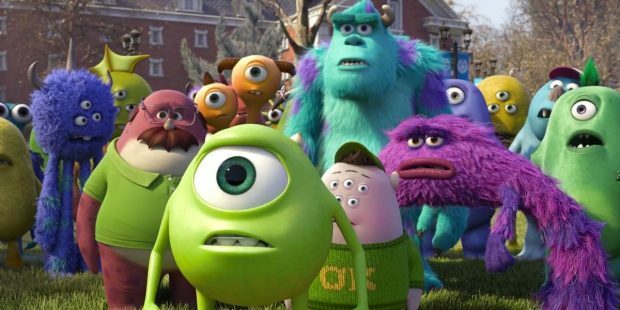 While it’s an absolute classic and among Pixar’s crowning achievements, a debut out of the gate that become an undeniable cultural touchstone, the studio still went on to do even better things. And that’s saying a lot. Perhaps the most adult movie from Pixar yet considering its heavy themes on the manmade destruction of our planet, it still manages to contain such childlike wonder from its main protagonist, a trash-collecting robot. The movie’s 45-minute dialogue-free opening is breathtaking and poetic, and it crescendos into a surprising, deeply felt romance not even between humans. The second Pixar feature from Brad Bird takes all the best elements of what the studio created over the years and culminates it into an unassuming masterpiece, which managed to rank even among the best live-action films of its release year. The simple story of a rat — named Remy, not Ratatouille, as fans will remind you — with aspirations to become a world-renowned chef evolves into something profoundly sublime. Beyond just perfection of craftsmanship — the slapstick scenarios and breathless chase sequences — it becomes a meditation on living up to your ambition and what it means to be an artist.